I want to create more of those scenes. kennel is named after her. 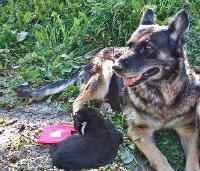 Olds Pioneer Veterinary Clinic towards research in companion animal care. Thank you everyone! 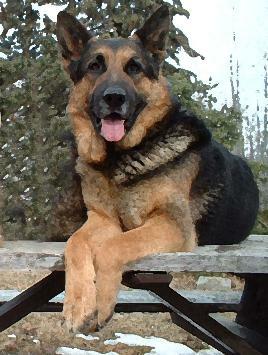 German Shepherd for your needs! . 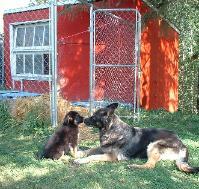 Our dogs are all house-dogs, NO kennel raised dogs at Guardian Angel Shepherds. valued family protectors. A true credit to their beautiful breed. Ann's full-time job and passion. & veterinarians. "Education is the key to success!" College. The AHT students are assigned individual dogs as part of their learning experience. new families. Imagine! It's a win-win-win situation! Students, owners & dogs! 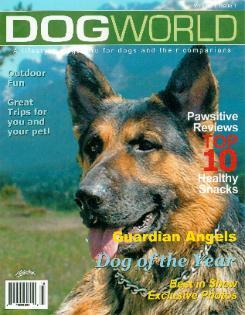 Environmental Impact Lodges as well as training Therapy & Service Dogs. lives as nature intended; together. Course with every puppy! What better way to get started than that! If you would like a Canine Partner for Life, you've come to the right place.